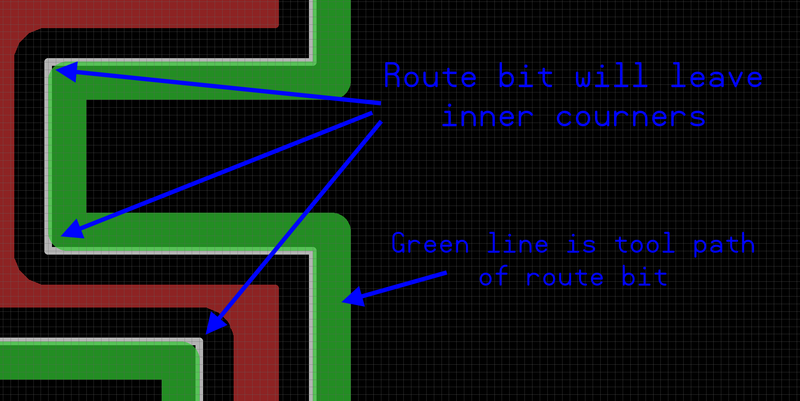 When should you tent your vias in a PCB design? Parker explains the different between tented and exposed vias. The PCM5122 Audio DAC that Parker designed gets tested to see which passive part load our will go to production! Parker illustrates how to select the best parts for electronic hardware design, using his pinball machine's audio DAC file as an example. How to start using the EFM8 series of Microcontrollers. The advance of IoT devices & light weight embedded OS environments have created a need for more intricate ways to shutdown your devices. MacroFab's PCB Assembly supports plated and non-plated cut outs, slots and routes. Here are ways to draw plated and non-plated cut outs and slots.